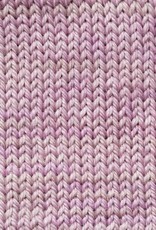 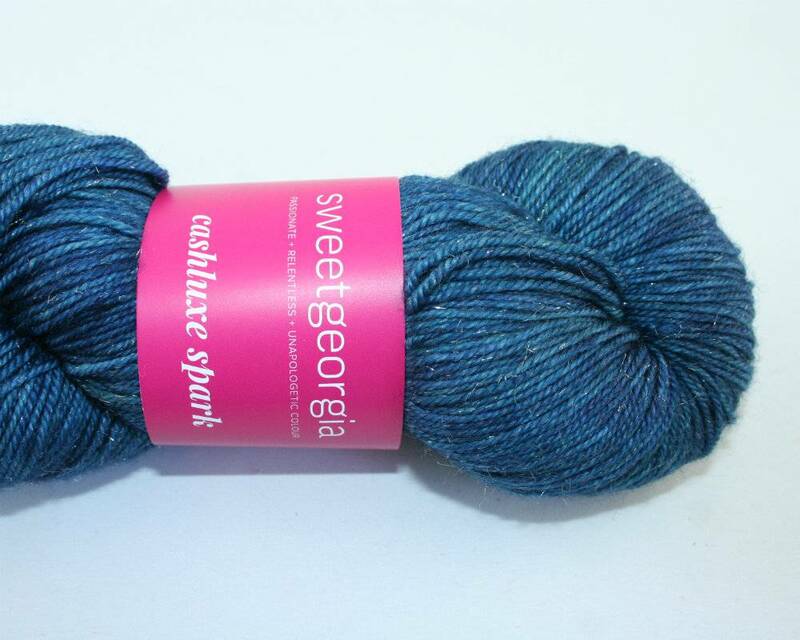 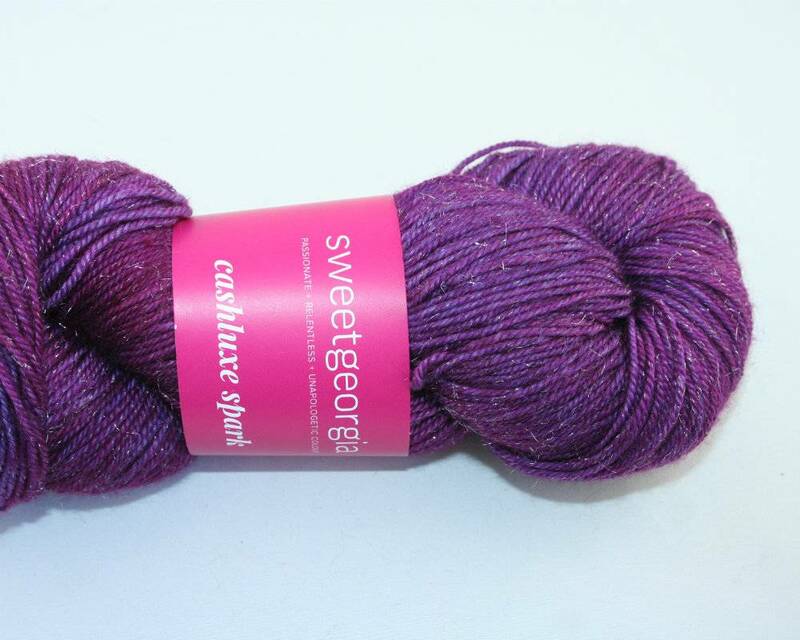 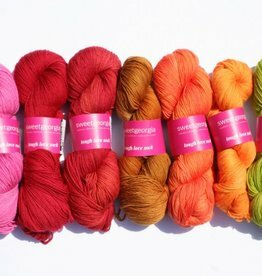 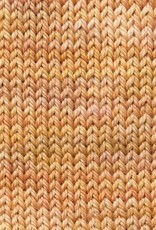 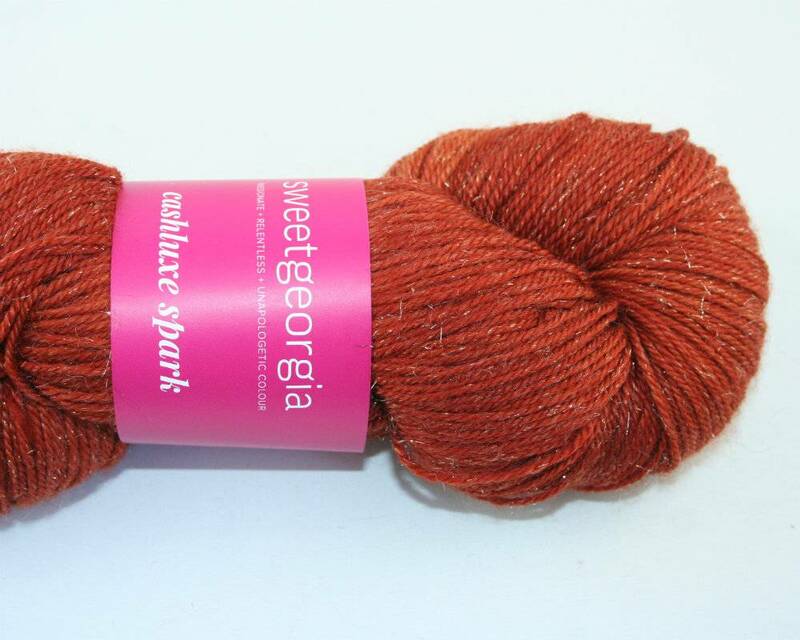 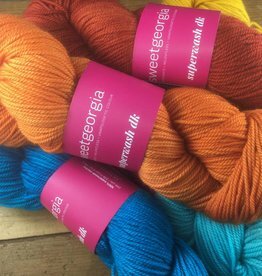 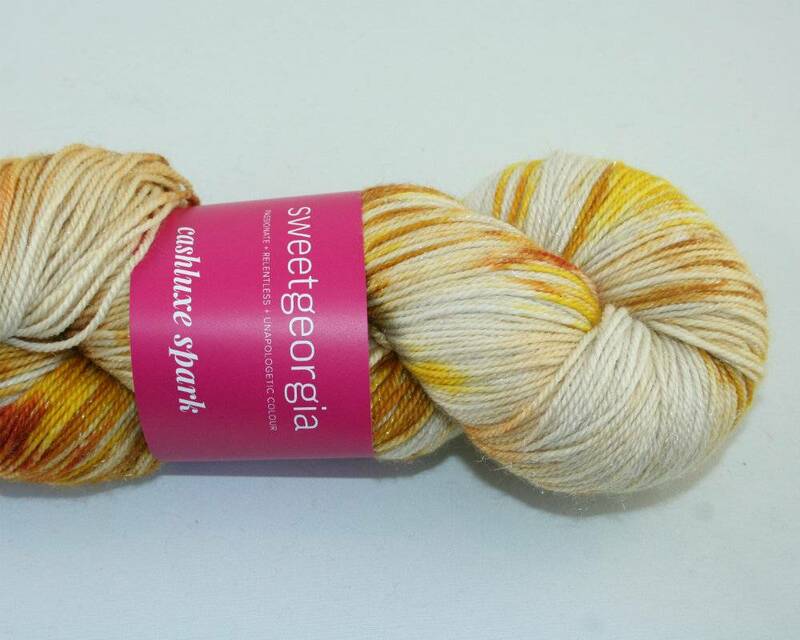 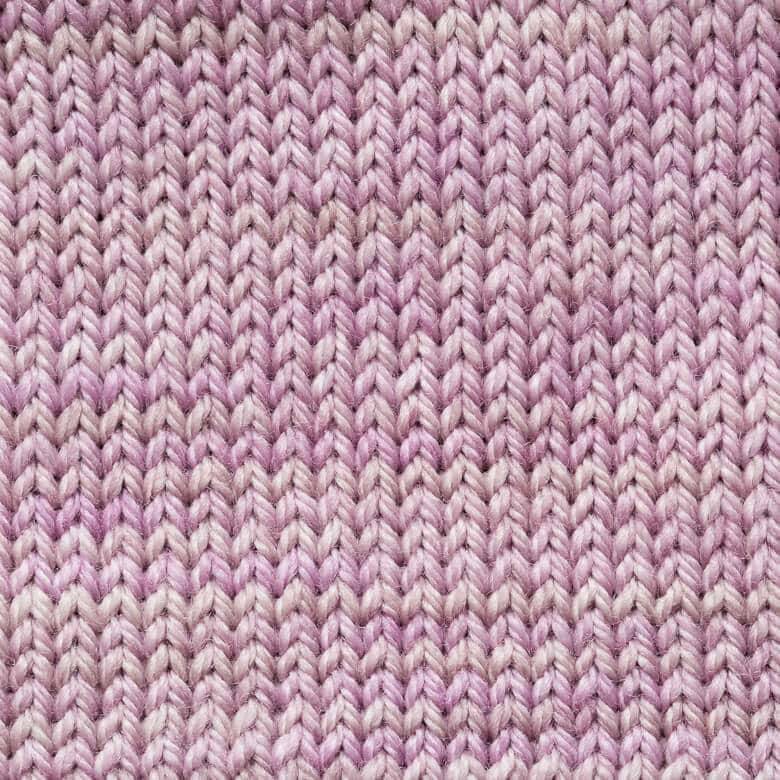 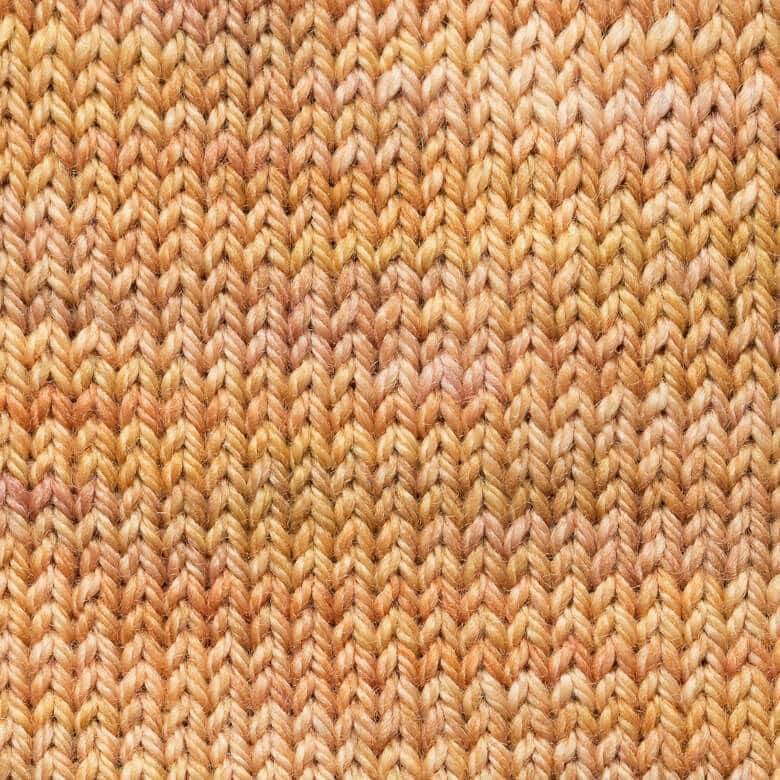 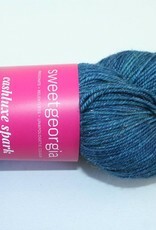 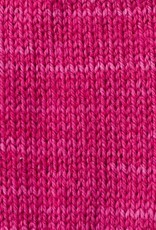 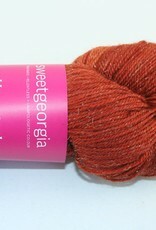 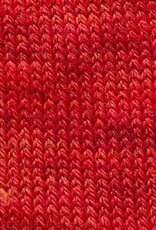 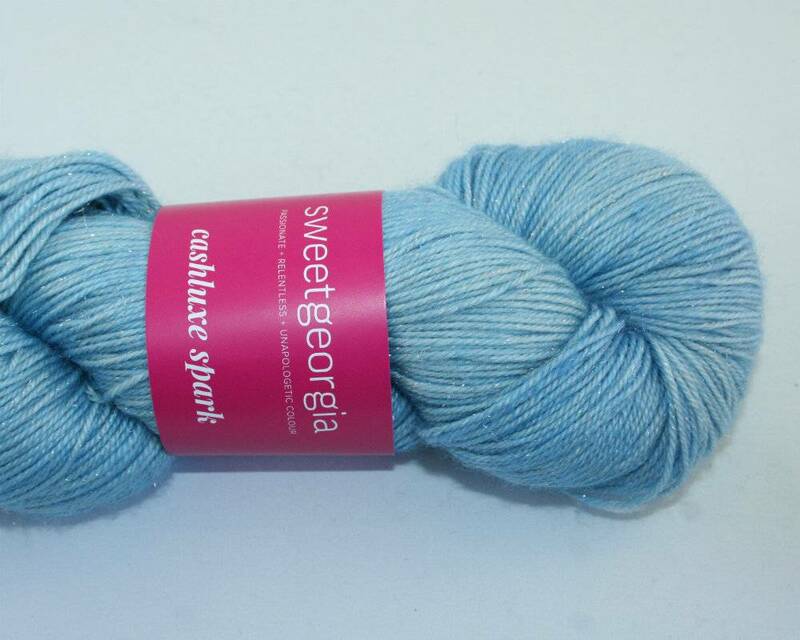 Sweet Georgia CashLuxe Spark is just like their beloved CashLuxe Fine yarn with a sprinkling of sparkle! 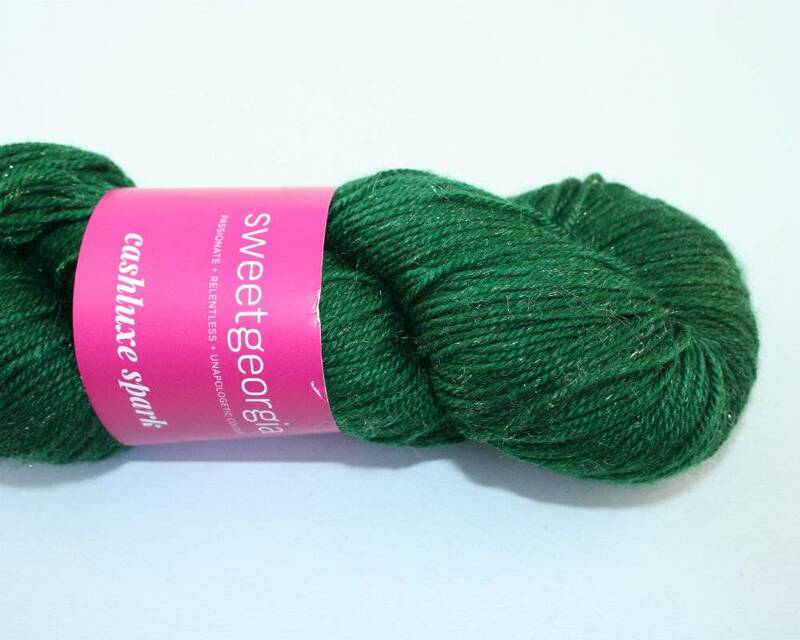 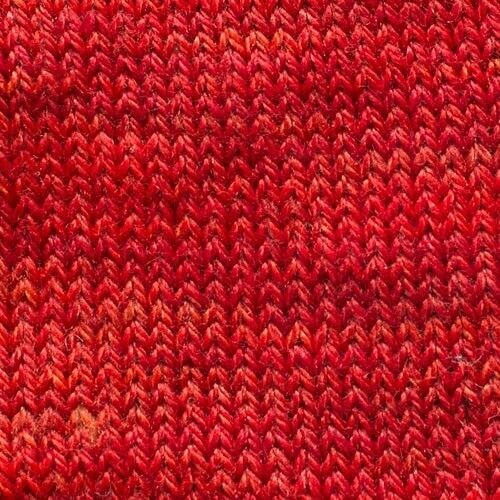 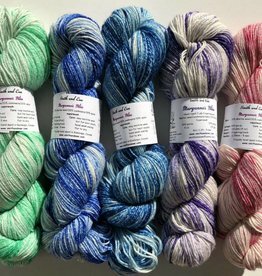 Spun with silver-toned stellina, this wool is the perfect way to add a bit of shine to your shawl project or make your feet festive with sparkly socks! 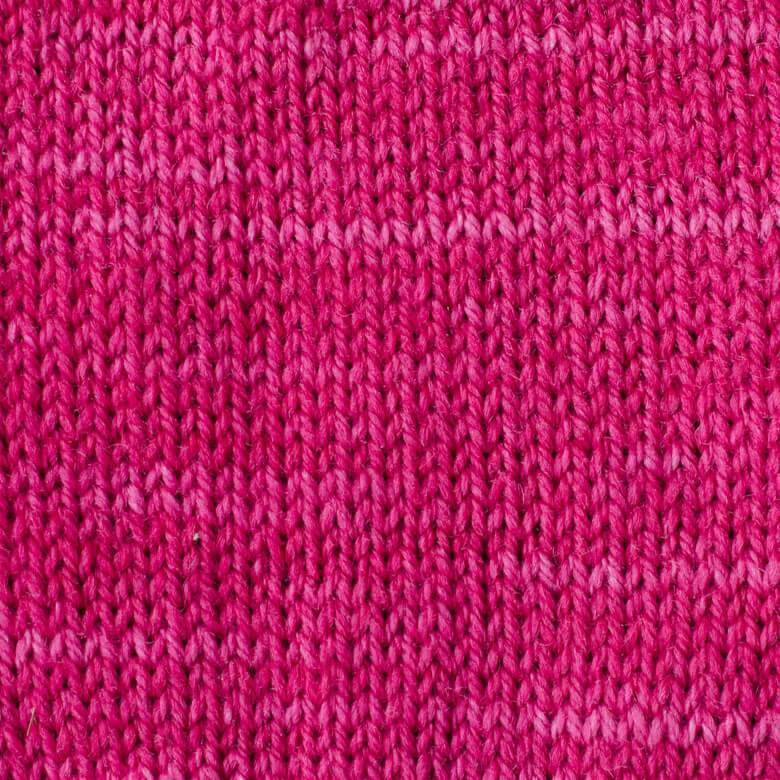 Hand dyed in Vancouver BC.